Many in the home medical equipment industry equate policy manuals to their accreditation inspections. And of course, these bulky tomes are certainly a large part of the accreditation and survey experience for every DME. Policy manuals serve as the road map for how work gets done within an organization, a set of rules for the organization, and the document that defines the structure, function, and philosophy of the organization. 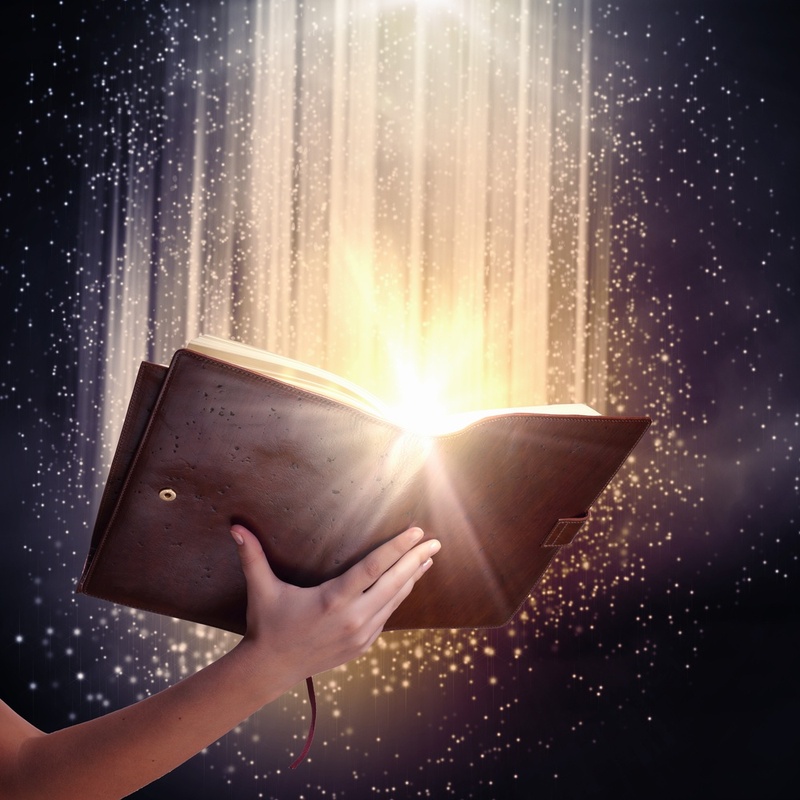 Let’s look at what a policy manual should contain and how it impacts not only accreditation, but also the overall day-to-day operation of an organization. Home medical equipment companies frequently mention that it seems that the majority of survey (inspection) activity takes place in equipment storage, cleaning, and warehouse areas, as well as out in the field during “ride-alongs” to observe patient interactions with staff.HME staff is sometimes caught by surprise when the surveyor turns their attention to the retail showroom during the inspection. 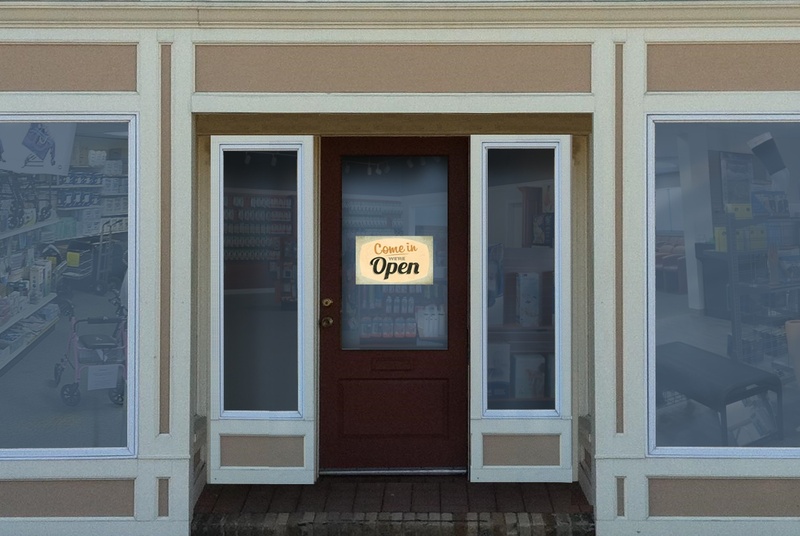 Why would a surveyor want to look at a retail showroom and what accreditation standards apply in that setting? 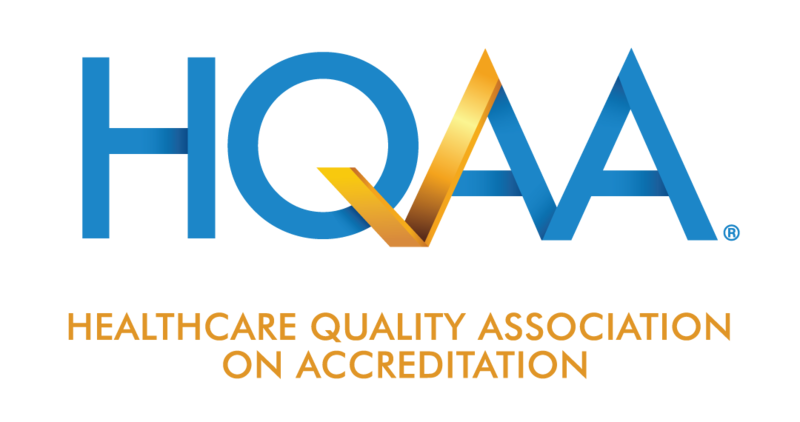 © 2019 : Healthcare Quality Association on Accreditation. All Rights Reserved.